Thorne and Derrick solar powered Belish Beacons comply with BS8442 which is the UK Department of Transport belisha beacon specification issued in 2006. 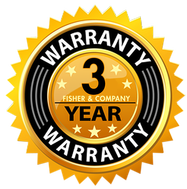 The financial advantage of solar powered belisha beacons is that no expensive and fault prone cabling is required, no electricity bill, 100% carbon free in operation and the belisha beacon unit requires minimum maintenance. 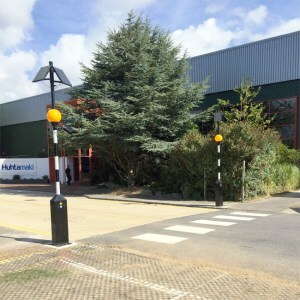 The FSBB2016 V2 solar powered belisha beacon has been installed at retail developments, local authority buildings and factories to provide new and refurbished Sainsbury's store projects since May 2010. Tesco have also installed the solar beacons at a number of their stores and HQ. Solar Belisha Beacon - Aluminium anti-vandal gallery and polyethylene amber globe c/w 4 watt LED Belisha Beacon and 2no. 20w Photo Voltaic panels on adjustable angle bracket. Purpose made 2 part 76mm diameter galvanized column, finished in black gloss polyester powder coat with 3no. reflective white bands. Rectangle flanged column base houses the controller & 2no. 12v 14Ah batteries - Highways Compliant. FSBB2016 V2 beacon is fitted with a IP54 through belisha beacon - for safe and easy lighting maintenance the 4 metre Zebra Column houses an IP68 control box equipped with latest technology Micro-Processor consisting of flasher control, solar controller, radion transmitter, battery montioring device and programmable on/off timer function. 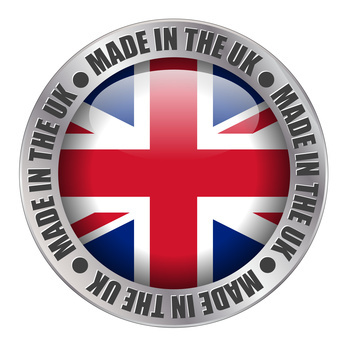 Designed for the UK market the solar belisha beacon includes 2 x 20 watt photovoltaic (PV) panels. Should the LED fail the belisha beacon will maintain a continued flash using the reserve LED set. A cost-efficient post top mountable beacon suitable for retro-fitting to 76mm diameter posts. 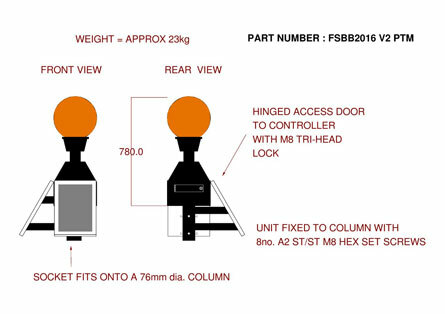 FSBB2016 V2 PTM AVG beacon is a post top mount solar belisha beacon to fit 76mm diameters columns or post. All aluminium construction. The enclosure houses the controller and 2no. 12v 14Ah batteries. Polyethylene amber globe and aluminium anti-vandal gallery c/w 4 watt LED belisha beacon and 2no. 20w photovoltaic panels on adjustable angle bracket. Highways Compliant. Motorists are familiar with this style of belisha beacon on pedestrian crossings and consequently slow down when approaching and stop if pedestrians are on the crossing - this is an automatic psychological response and is irrelevant as to whether the crossing is on a public road or private road. i.e. the presence of a familiar belisha beacon not just a flashing light increases awareness with motorists and consequently makes the crossing safer. Energy efficient solar beacons are specified by facilities managers throughout the commercial, retail, education, leisure and industrial markets. Solar powered beacons draw driver attention to road safety signs, markings and crossings. Typical solar power belisha beacon lighting applications include: pedestrian walkways and cycle paths, shopping centres, retail parks and supermarkets, schools, colleges and universities, car parks, caravan parks and campsites. T&D's solar power Belisha Beacon will operate automatically from dusk till dawn anywhere in the UK. Thorne and Derrick also supply the 3m poles/posts that the solar power belisha beacons are installed to. 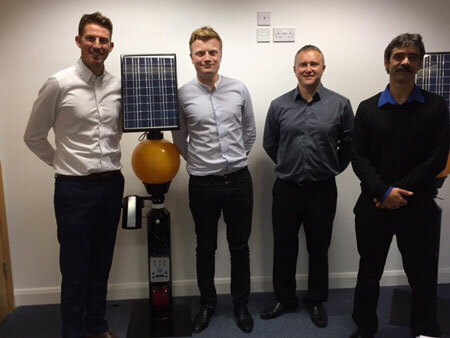 T&D Sales Team can provide expert technical recommendations, customer support and competitive prices for Solar Belisha Beacons. T&D distribute an extensive range of crossing floodlights, amber approach, courtesy shield, fixing brackets, LED refugge beacon, through belisha beacon, illuminated columns and street lighting equipment.